The Club has launched a new campaign in an attempt to draw more support at Barça B matches at the Miniestadi in the second round of the season in a bid to push the team to the play-offs. First team players who have come up through the ranks have joined the campaign, like Piqué, Sergi Roberto, Rafinha, Masip and Denis Suárez. 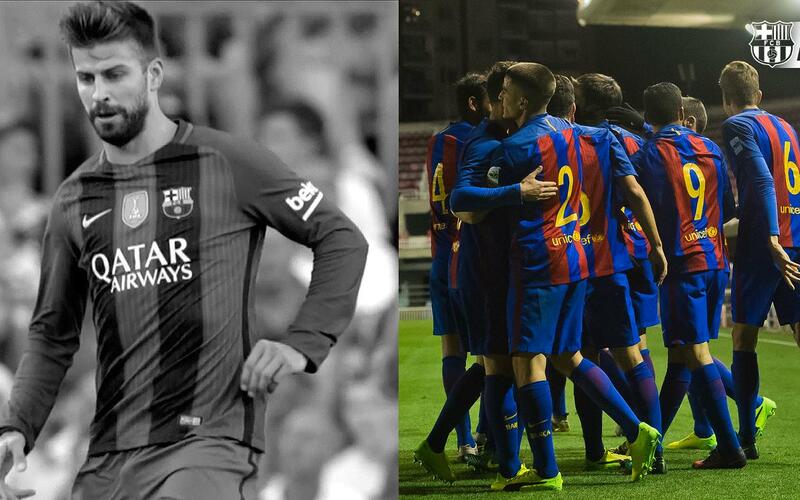 Saturday sees Barça B host Alcoyano (6.00pm CET) with top spot at stake. The B team, who currently lead the division, take on the league's second-placed side. All club members enter free, while supporters can enter for just €3. If Barça B win, they open up a five-point lead at the top of the table. Therefore, come along and support the team to the play-offs!